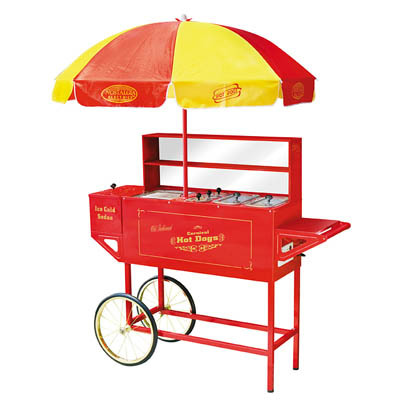 PARTY MACHINES :: HOT DOG CART :: HOT DOG CART - The Outhouse Party Store Online | Candy, Chocolate, Rentals, Holidays, and More! RENT THIS HOT DOG CART FOR $75.00. ADDITIONAL $25.00 REFUNDABLE CLEANING DEPOSIT REQUIRED. DELIVERY AND PICK-UP INCLUDED.